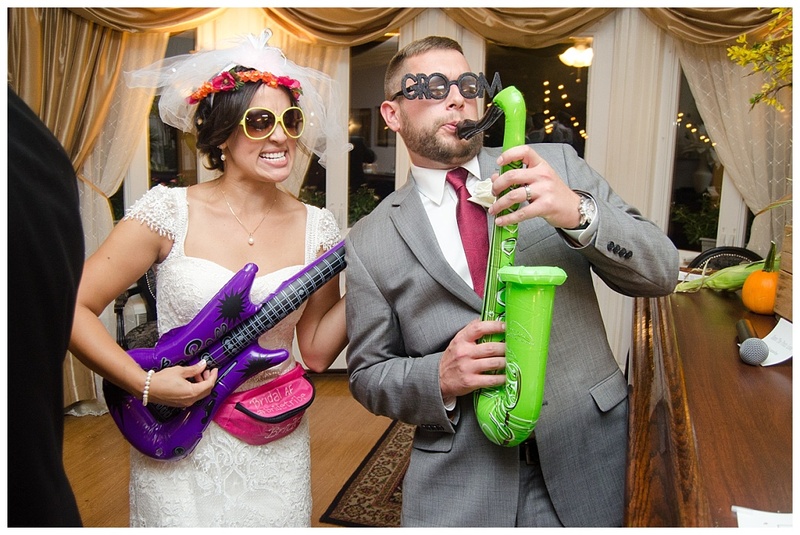 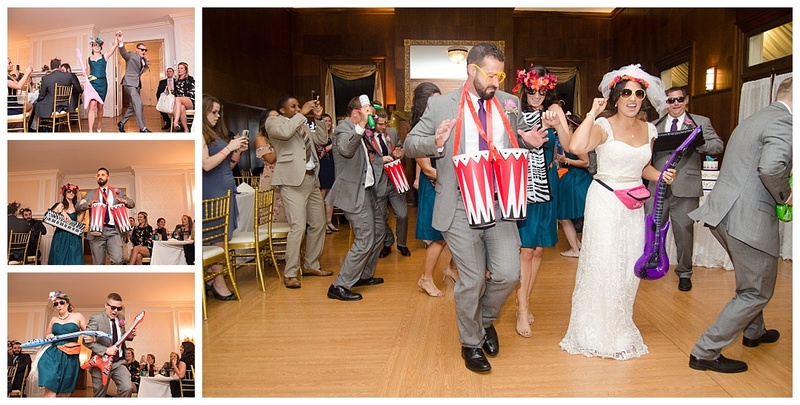 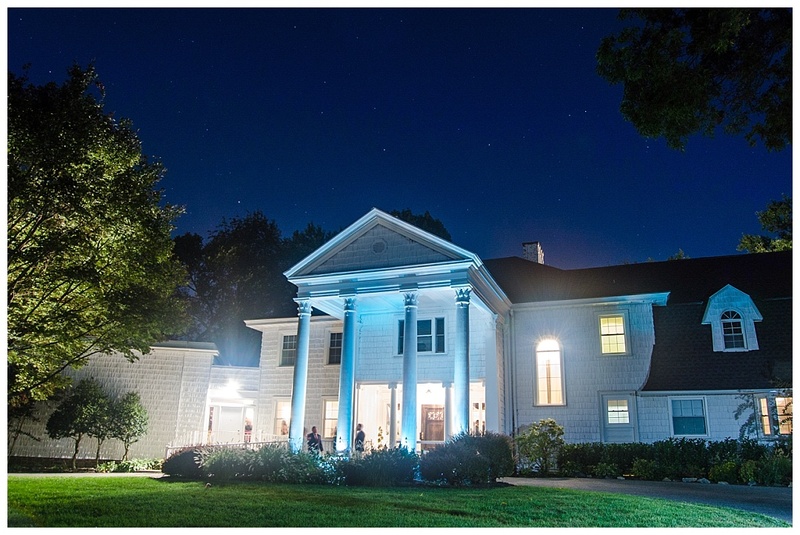 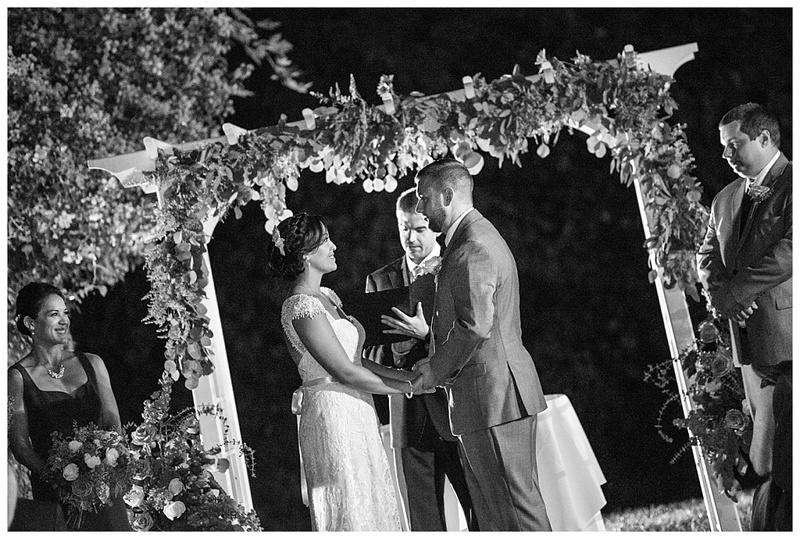 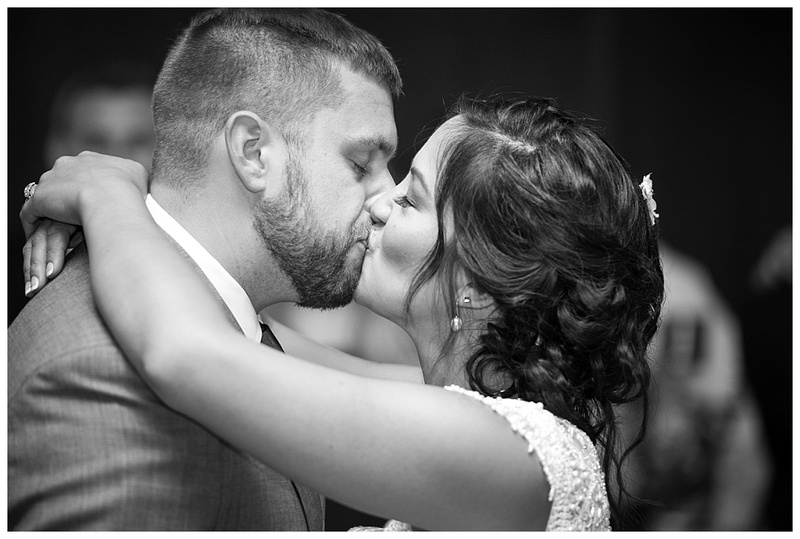 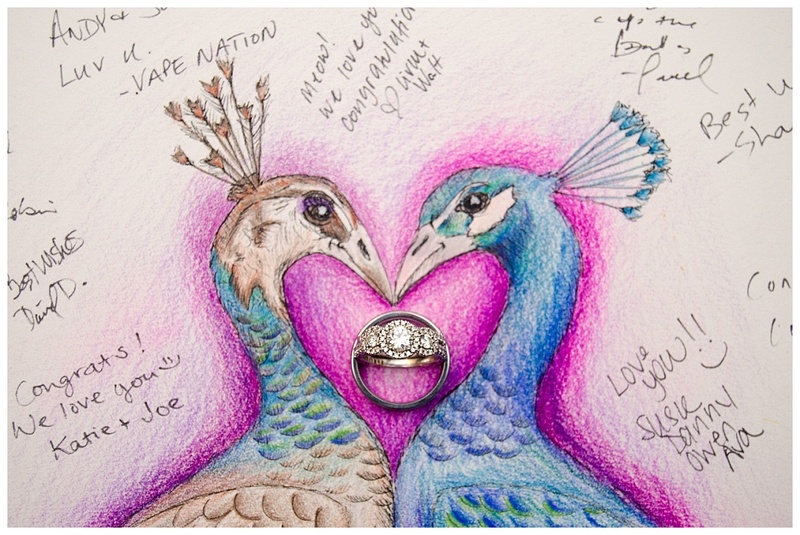 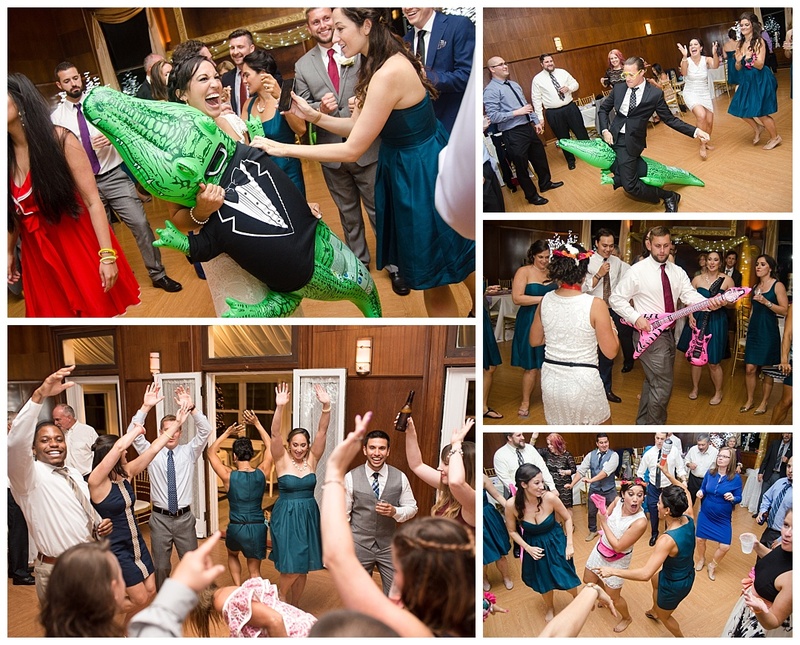 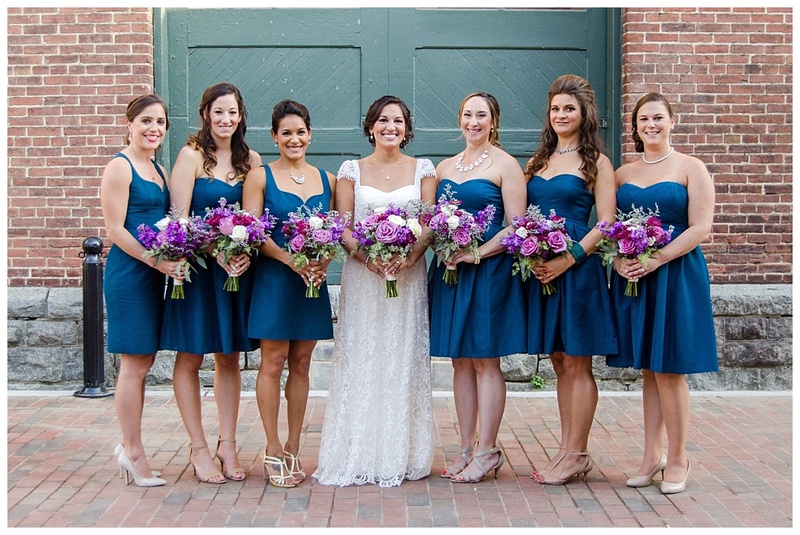 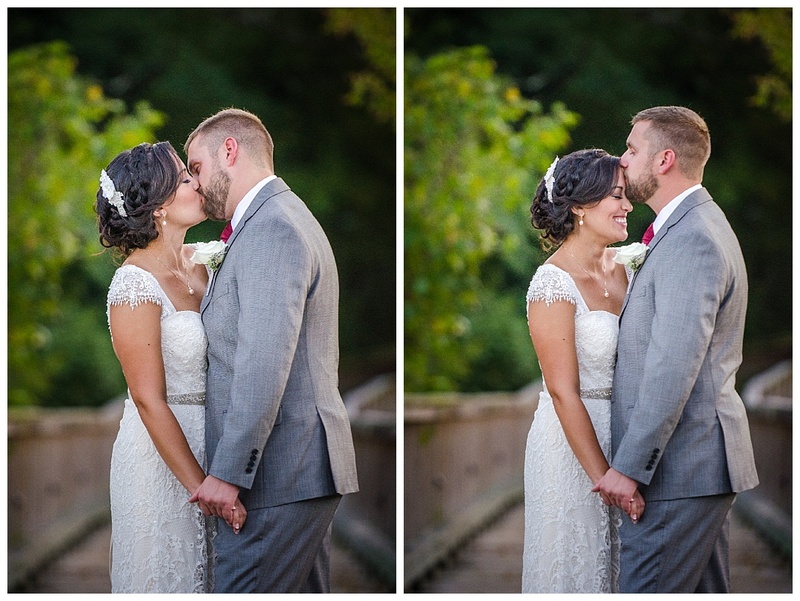 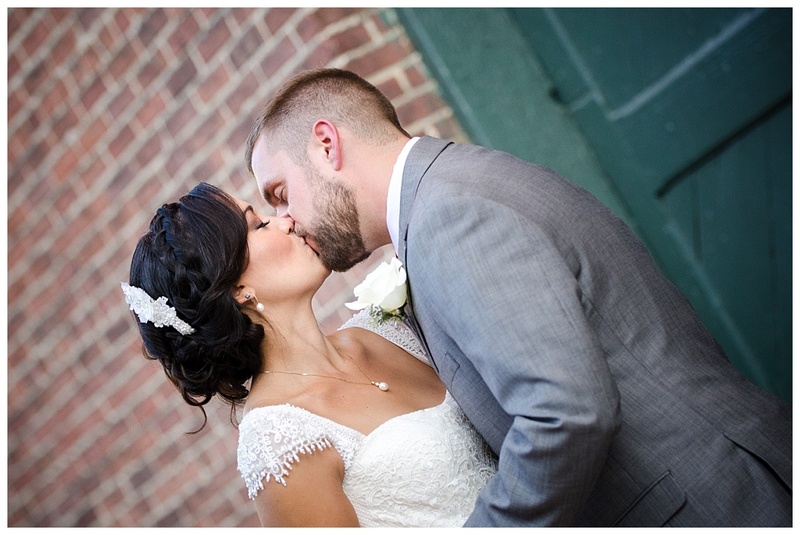 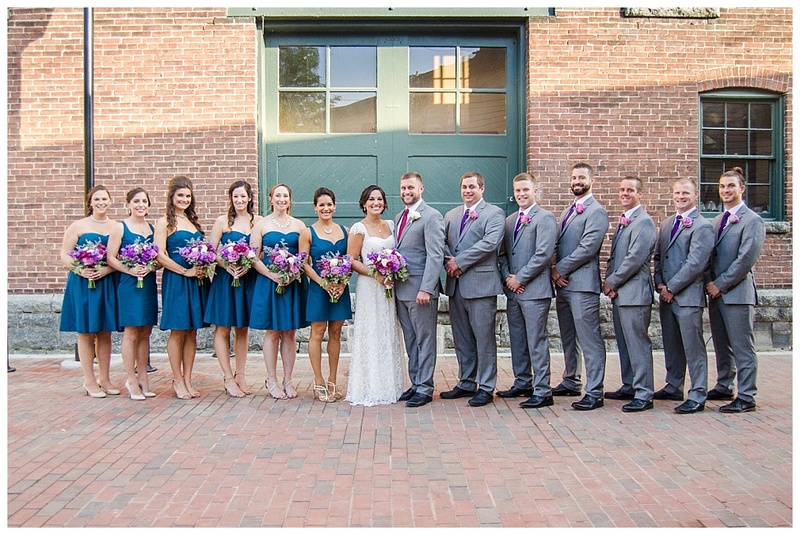 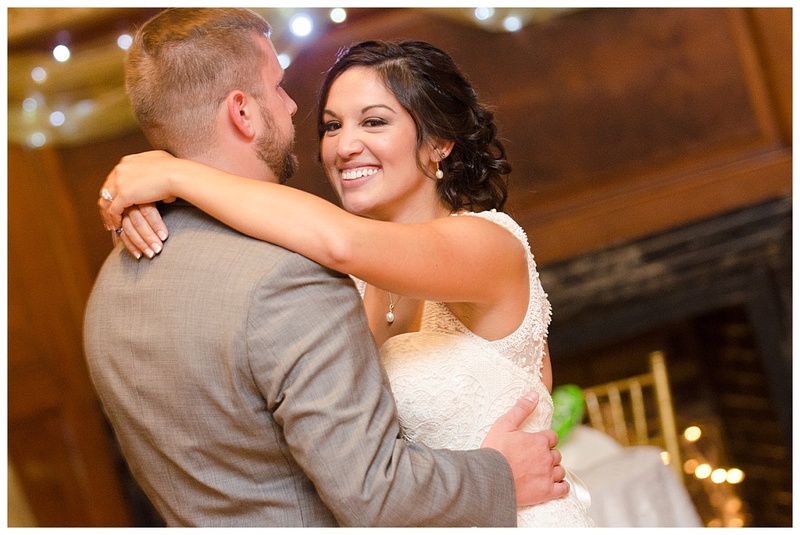 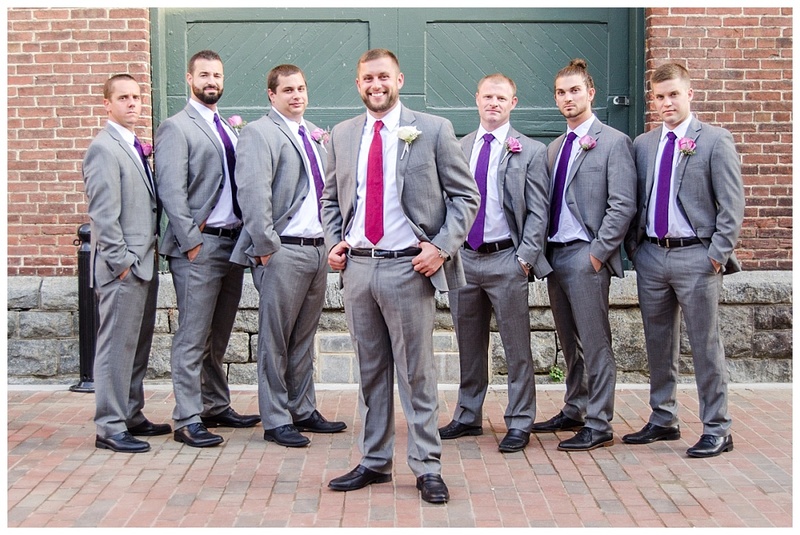 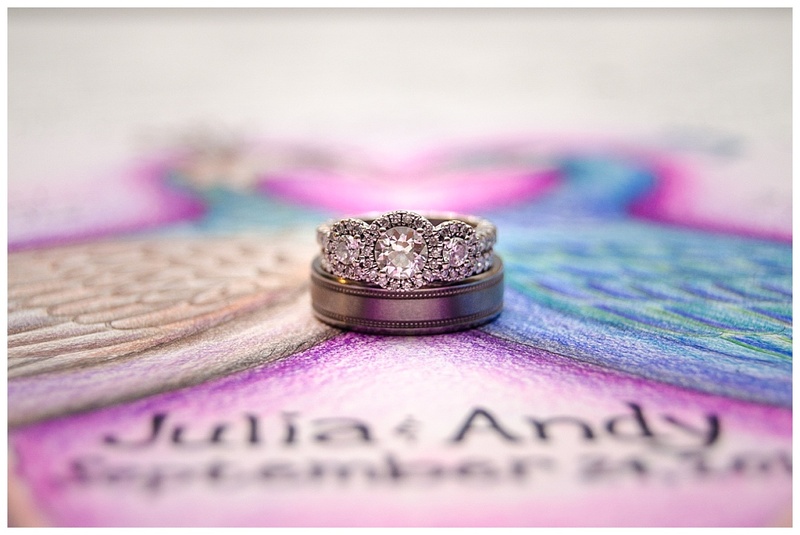 I’m excited to share Julia and Andy’s wedding at Overhills Mansion in Catonsville. 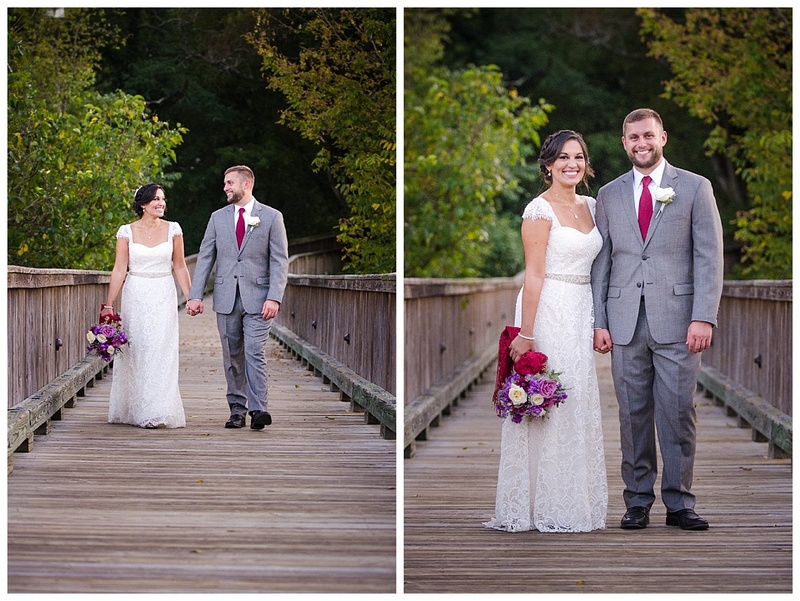 These two and their friends were so fun to work with! 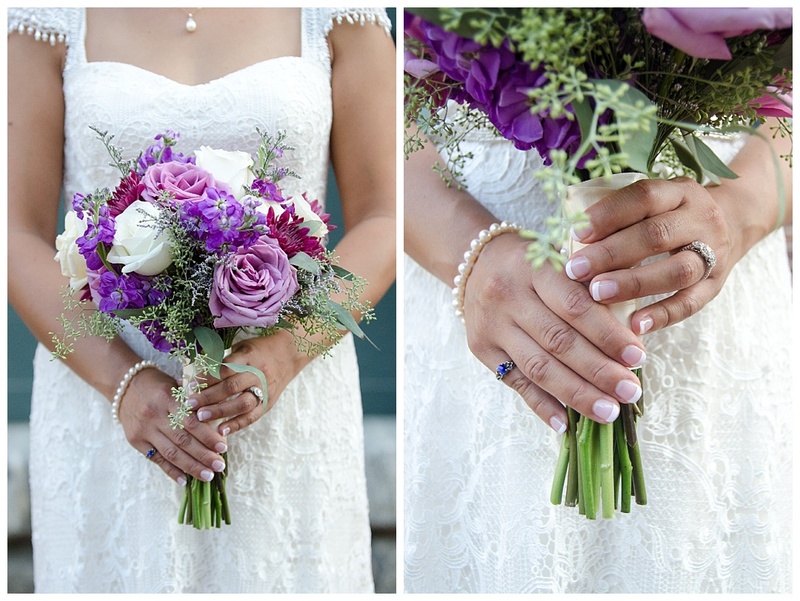 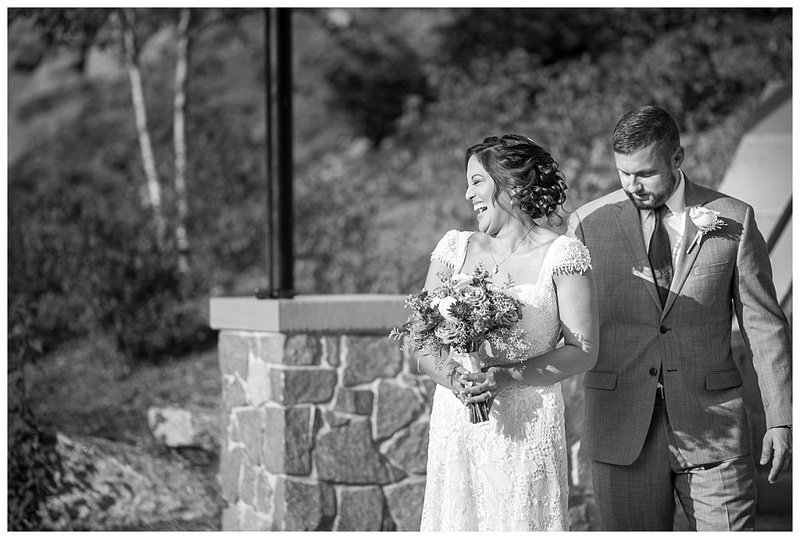 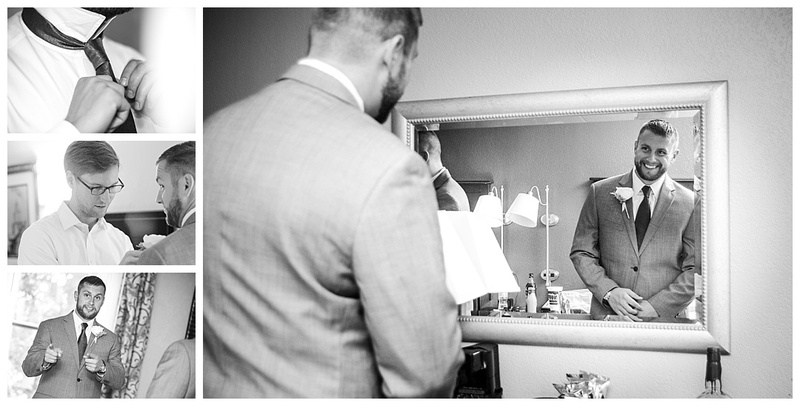 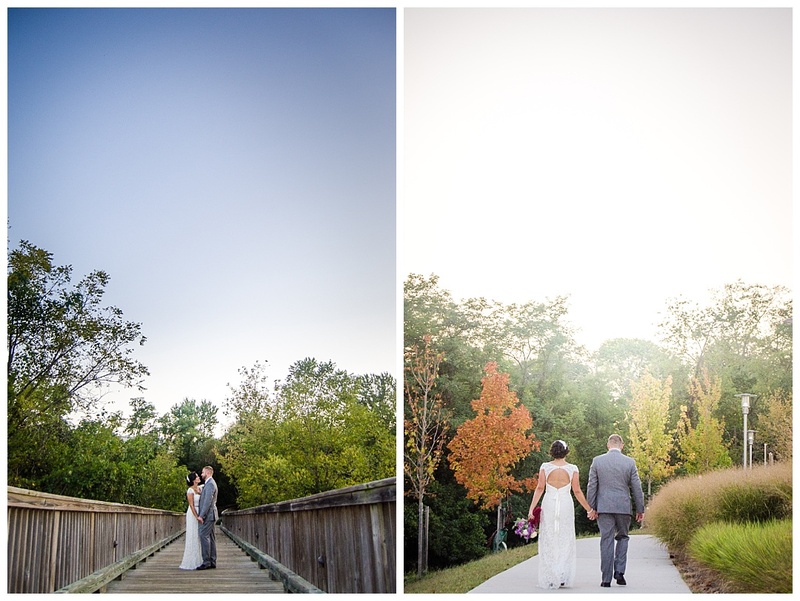 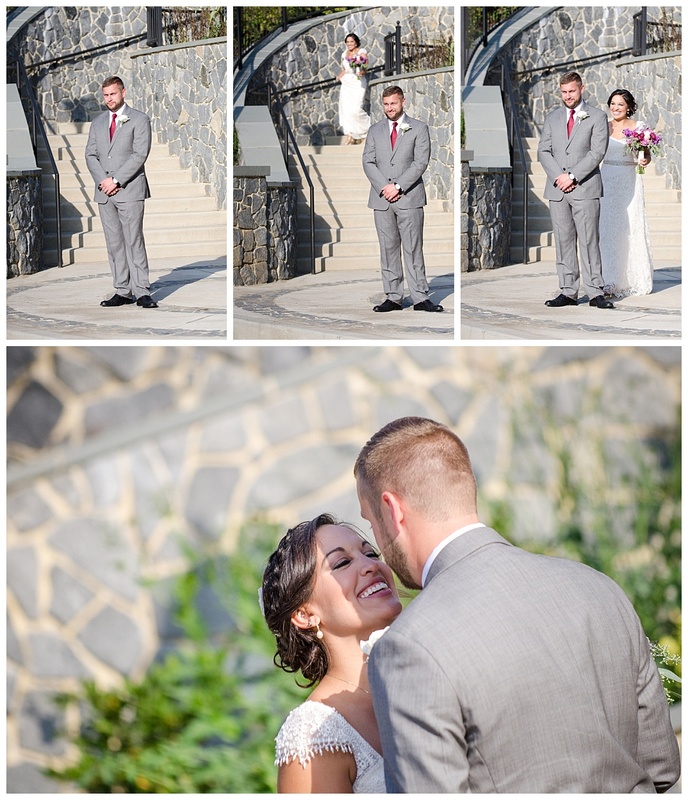 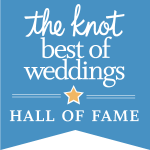 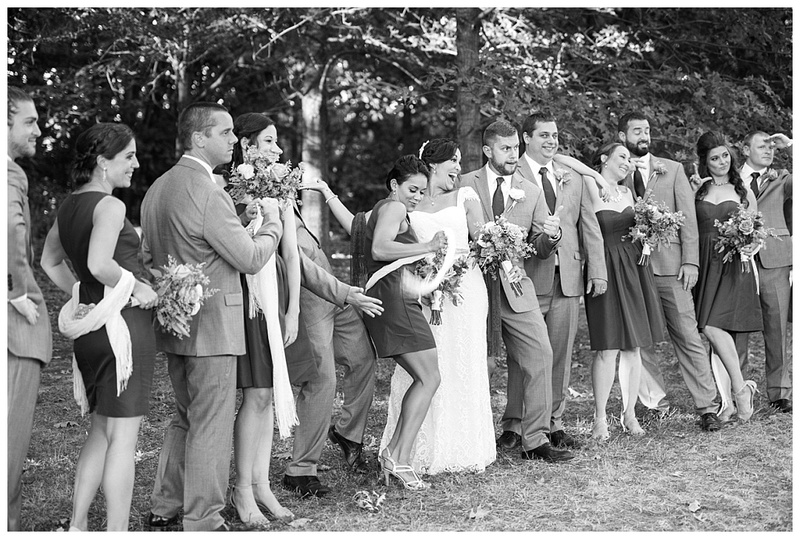 We were able to find so many amazing spots for the first look, wedding party, and portraits of the bride and groom.